The Market This Sunday Will Have Fruit & Veg! 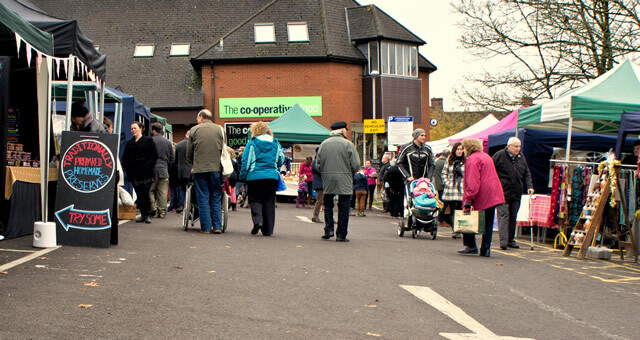 The next Wincanton Sunday Market takes place in the Car Park in Carrington Way, behind the Co-op, from 10.00am till 2.00pm. Liam and Lou Coombes from Bengrove Market Garden have a local smallholding with an acre of fruit and vegetables. They are on a mission. They will also be bringing with them potted basil, Cape gooseberry, Calendula (English Marigold) and kale plants for people who like to grow their own.